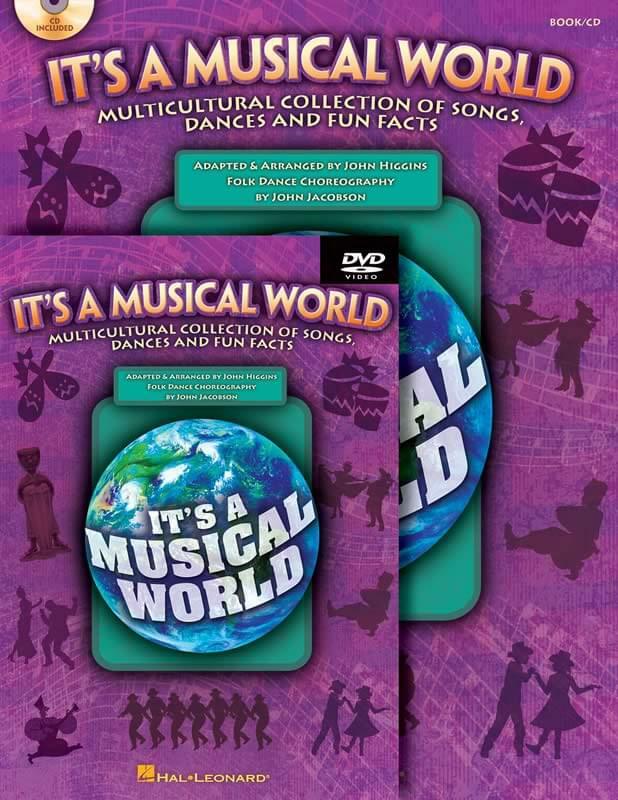 Take an exciting musical journey of folk song and dance traditions to all corners of the globe. Learn how to do an Israeli circle dance; the German Schottische; the Brazilian Samba; folk dances from Austria, Russia, and Mexico; an African welcome dance; and even Country Line Dancing from the USA! Read about these rich cultures in engaging student articles written at an age-appropriate level, and experience their music through folk songs and easy-to-learn dance steps that are kid-friendly. Handbook will contain the online access code. The available quantity displayed with each product is approximate and not guaranteed: first come, first served; no substitutions, no returns.